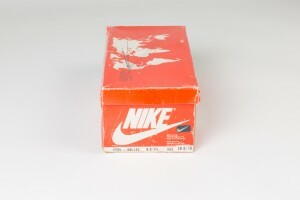 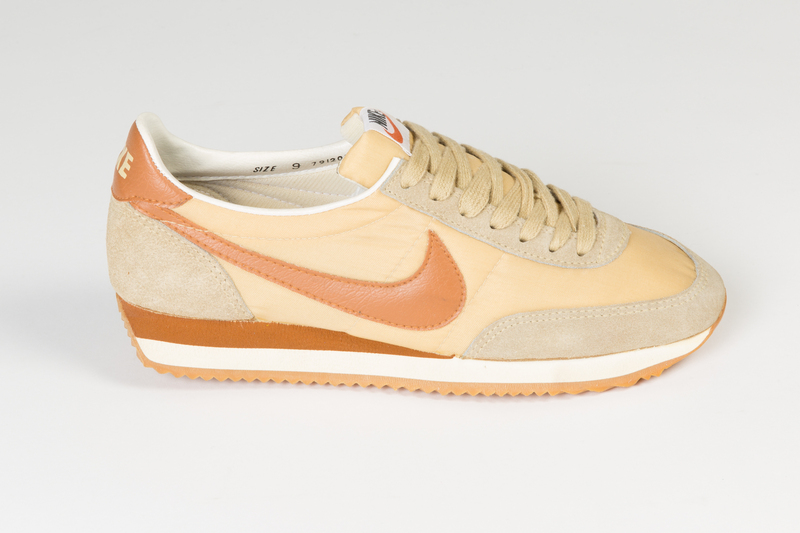 With the expansion of Nike’s production sites after late 1970s, various models start to crowd the catalogue pages. 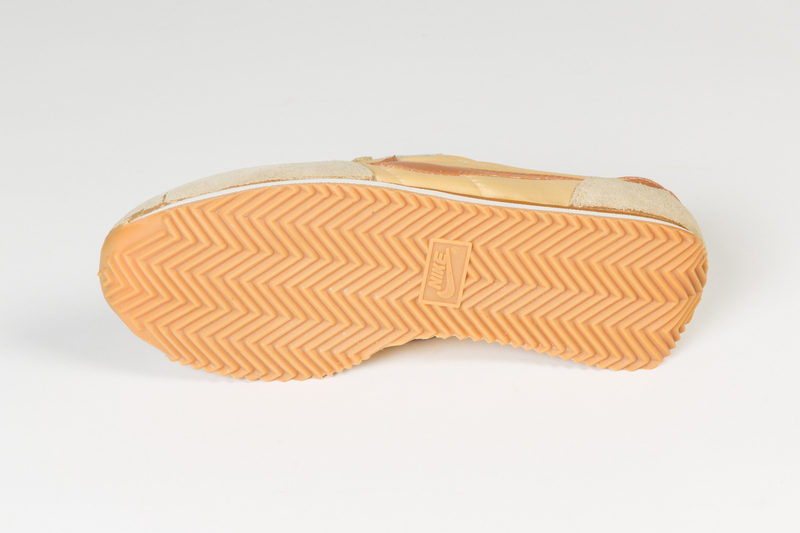 Manufacturing in Japan and US were continued but because these factories resulted in high production costs, they could not yield low price shoes. 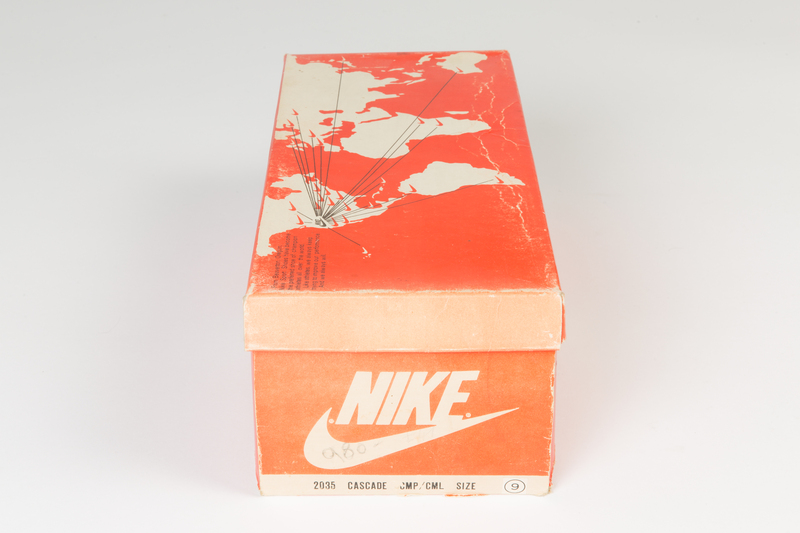 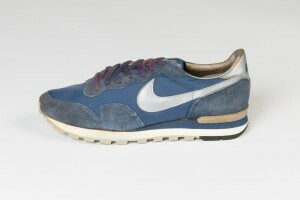 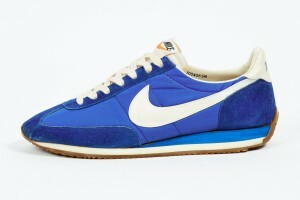 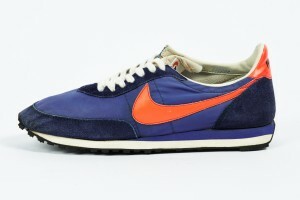 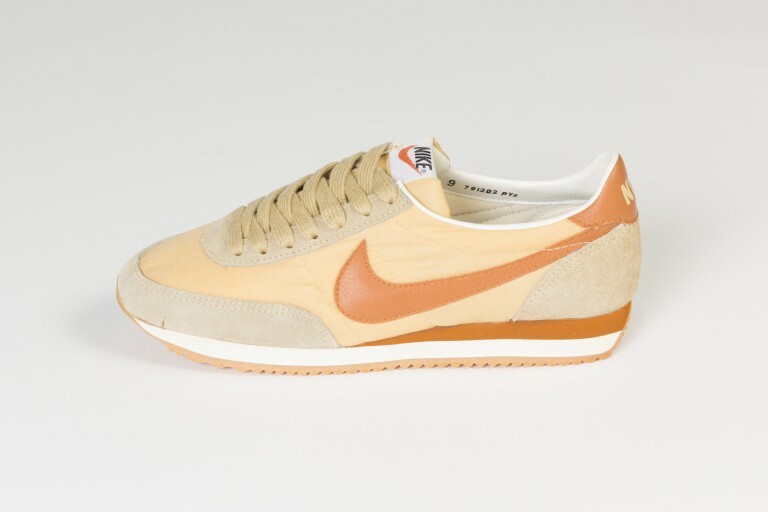 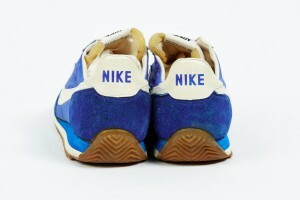 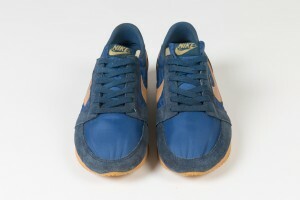 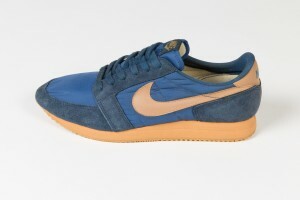 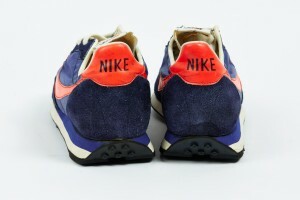 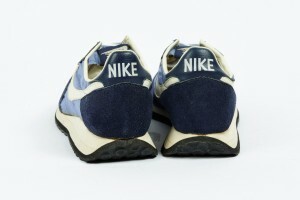 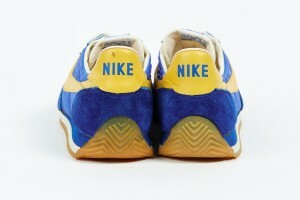 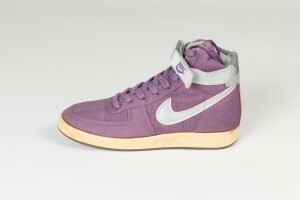 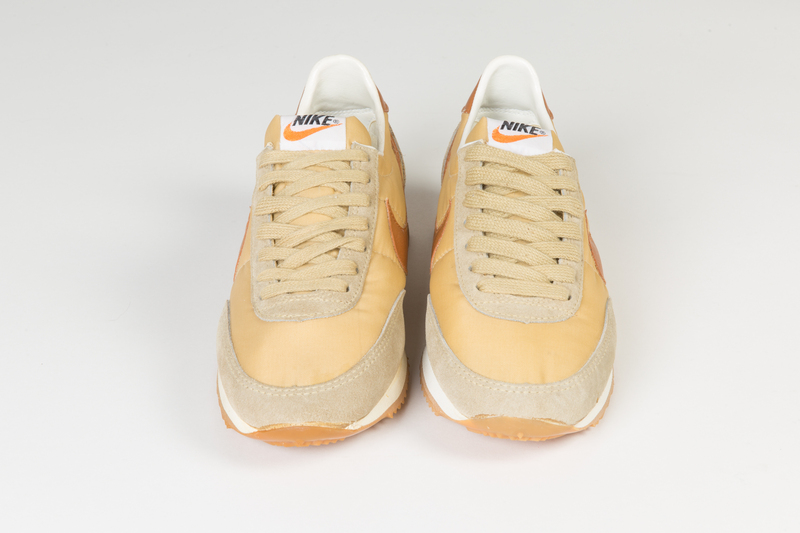 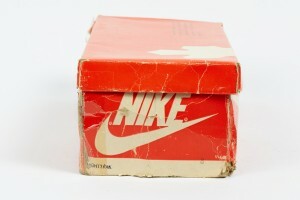 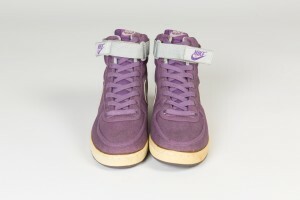 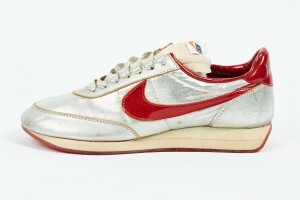 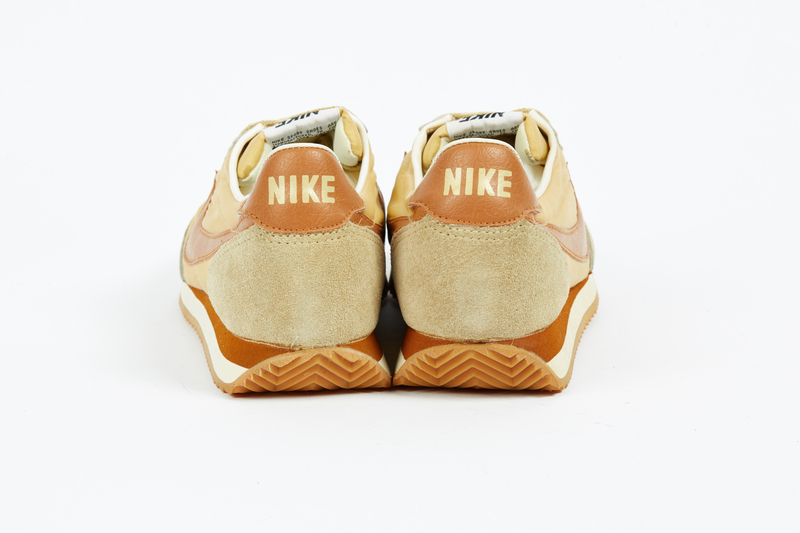 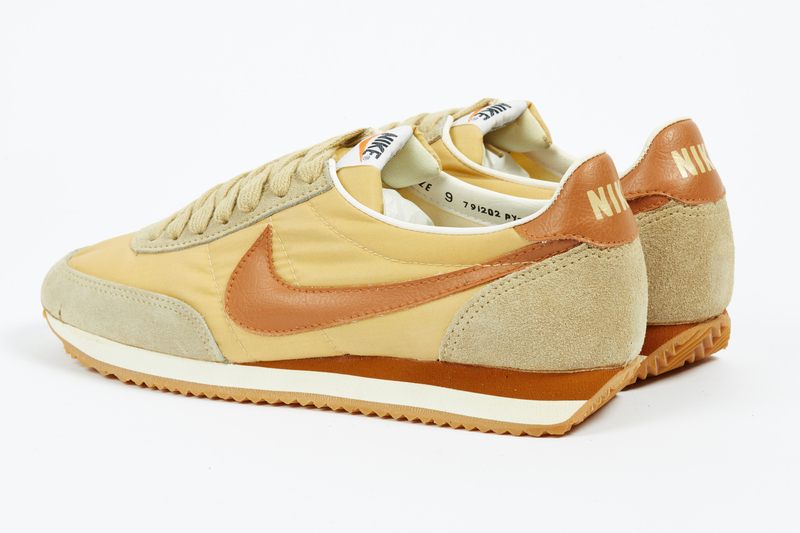 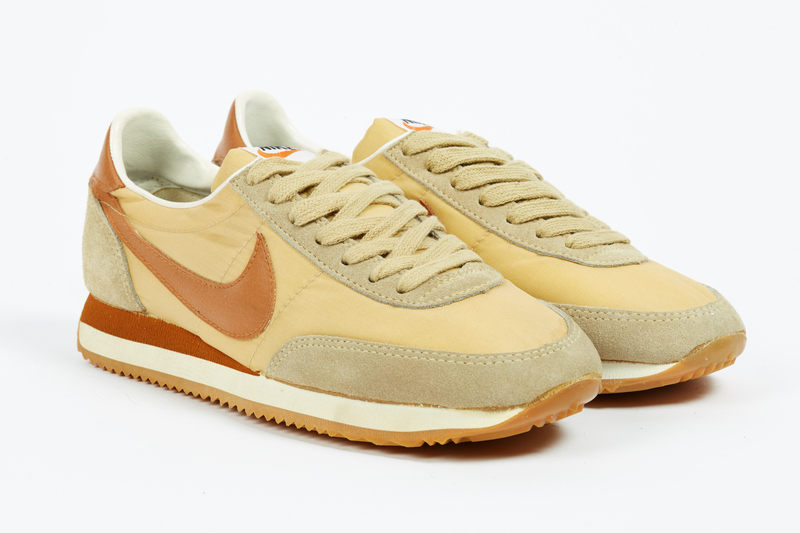 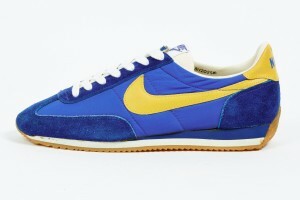 Air, which was to become Nike’s main product later on, could not be produced outside of US. 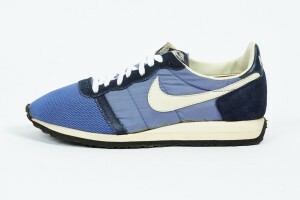 Consequently, the number of lower price range shoes made in Korea or Taiwan increased.